When I was a kid I wanted to be the first astronaut from Doncaster, but, while camping in Scarborough aged 8 I had my first epileptic seizure. My convulsions woke my dad up in the tent but as I stopped convulsing I also stopped breathing and he began to panic. 16 years later he still remembers carrying me across that field shouting for help and I remember that I once dreamed of being an astronaut. That night changed my whole family for ever and ‘Can You See into a Black Hole?’ traces the last 16 years to explore how we made it this far together. 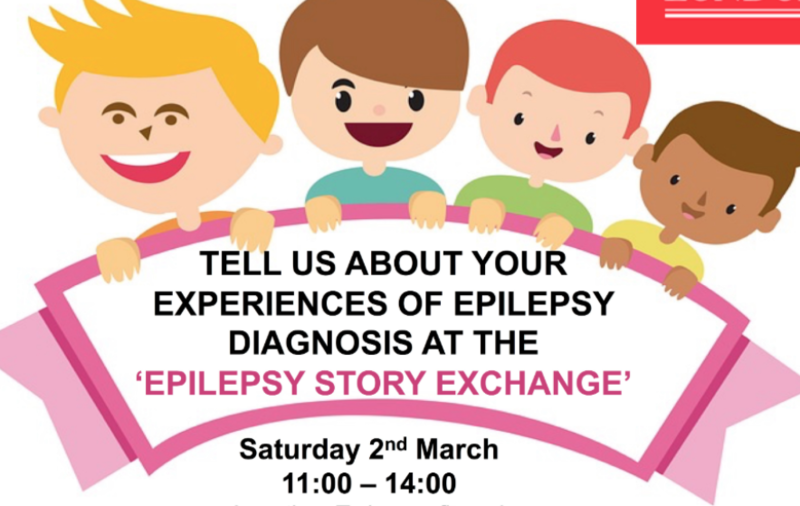 Being diagnosed with epilepsy was like a huge black hole had opened up inside my head and swallowed an entire adventure-filled future I had once dreamed of finding. We were so focused on keeping me alive that we never talked about my growing isolation or the effect the diagnosis has on my parents’ relationship so last year,16 years after this all started we sat down and had the conversations we never had. Now, I’m going to take them and live-mix them into the soundtrack of the life I dreamed for myself, I’m going to try and reach into the black hole in my head and pull from it the astronaut I never was. We were told so much information about how to medically survive the diagnosis but nobody told us how to survive everything else that comes with it so I hope our story might open up those conversations for other families. The show was originally commissioned by Upstart Theatre at Shoreditch Town Hall and is now generously supported by Arts Council England. 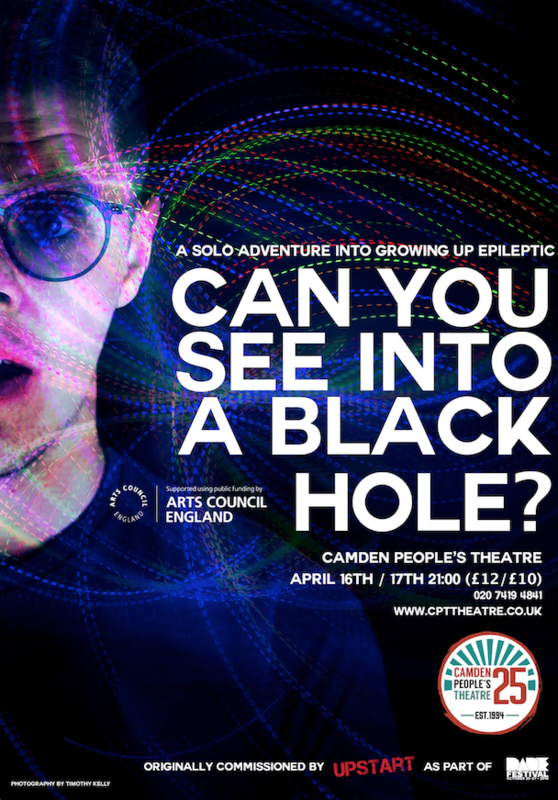 It will be performed at Camden People’s Theatre at 21:00 on April 16th and 17th.